The mobile version is out today on the App Store and Google Play Store. Puzlogic is a unique and innovative puzzle game inspired by Sudoku's and Kakuro's (cross sums) rules. I’m happy to announce that Puzlogic is out today on the App Store and Google Play Store. 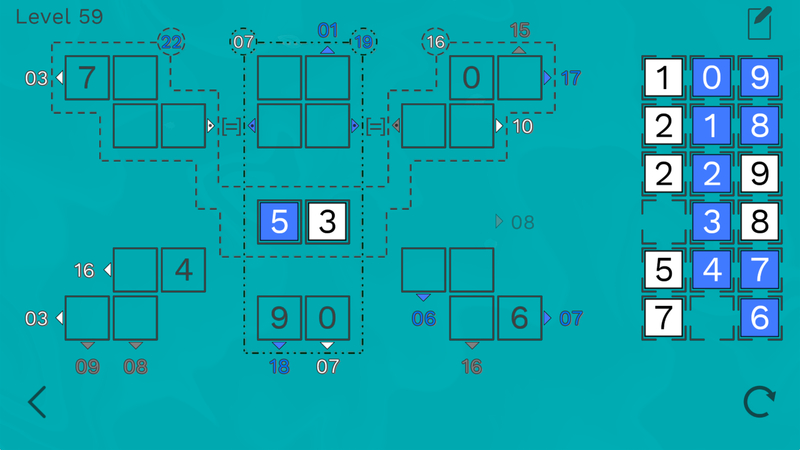 Puzlogic is a unique and innovative puzzle game inspired by Sudoku's and Kakuro's (cross sums) rules. 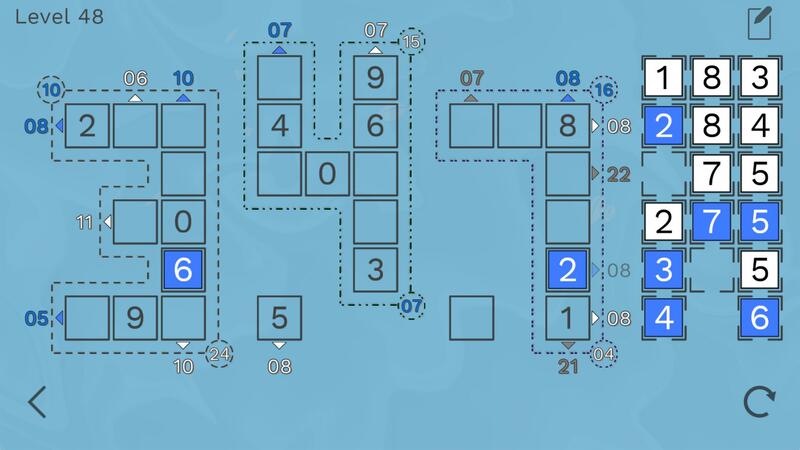 It features a minimalistic style, 64 handcrafted puzzles, relaxing music and background effects, notation (like Sudoku’s pencil marks), as well as achievements. You complete puzzles dragging the available numbers on the right to the free spaces, following the provided rules (like 'no duplicate numbers in the same column/row' or 'numbers of a colour in a row/column must add up to the sum on the side').